Diverse Solutions has been busy in Missouri this month! We just finished expanding our IDX services to include the feed from MARIS in St. Louis along with feeds from 4 other surrounding Realtor associations in Missouri. We’ve also finished work for IDX feeds from the Columbus Board in Ohio and the Manhattan Association in Kansas. 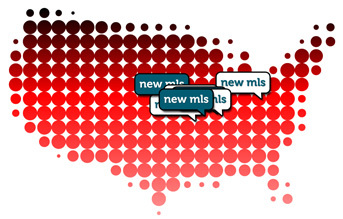 Below is a list of all the new MLS feeds we just recently added to our lineup. If you are in one of these areas, we now have IDX services ready for you!